Cyber security is top on the agenda for bitcoin exchanges, as cyber criminals are regularly targeting them. As seen in the case of Mt.Gox in 2014 and, more recently, in the case of Bitfinex in August 2016, bitcoin exchanges’ cyber security measures are not always sufficient to prevent large-scale cyber thefts. This highlights the need for more layers of security to ensure a safe and secure cryptocurrency trading environment. Bitcoin exchanges are popular targets for hackers due to the semi-anonymous status of bitcoin and most other cryptocurrencies that allows hackers to steal funds and then exchange them largely unnoticed into fiat currency. Therefore, reputable bitcoin exchanges are investing heavily in new and improved cyber security measures to protect their clients’ funds. In this article, we will discuss how bitcoin exchanges are improving their security to ensure a safer and more secure cryptocurrency trading environment for its customer base. To ensure that individual trading accounts are not compromised, major bitcoin exchanges use what is referred to as two-factor authentication (2FA) when its users log into their trading accounts. Two-factor authentication requires users to put in their username and password plus a confirmation code that may be communicated either via text message or an automated voice call. Alternatively, apps such as Authy or Authenticator can be used to complete the 2FA when logging in. Through 2FA, even if a user’s login details are compromised, no one can access his or her funds, as a confirmation code is still required to log in. To secure user’s wallets on the exchange further, many exchanges have adopted MultiSig technology to add another layer of security to bitcoin transactions, such as withdrawals from the exchange. MultiSig, which is short for multi-signature, refers to the requirement of more than one private key to approve a bitcoin transaction. CEX.io, Bitstamp, MultiSigna and other exchanges introduced MultiSig technology last year. To ensure the safekeeping of user funds further, cold storage can also be used to add another layer of security. In the cryptocurrency space, cold storage refers to storing bitcoins offline in so-called “cold wallets”. This feature is especially useful for traders who want to trade high volumes and, therefore, have large cryptocurrency holdings on exchanges. Cold storage makes in effectively impossible for hackers to access user’s funds, as they are not stored online. An innovative new way to increase security surrounding bitcoin transactions, especially when it comes to withdrawals from exchanges, would be to introduce so-called time-locks. Time-locks would require two keys and a specific time frame to complete a bitcoin transaction. For example, you would require one key to initiate a bitcoin transaction and then a second key 24 hours later to complete the transaction to be able to spend the bitcoins. If the second key is not being used to confirm the transaction, the transaction can be reversed and, thereby, make it near impossible for hackers to illicitly withdraw funds from hacked bitcoin wallets. While some bitcoin users shy away from trading on exchanges that require KYC/AML checks, as they prefer to trade cryptocurrencies on an anonymous basis, the reality is that an exchange that requires identity checks creates a safer trading environment for its customers. If every trading counterparty is a verified individual that has passed the exchange’s KYC/AML check, the risk of fraudulent trading activity is greatly reduced as any user who engages in trading malpractice can be held accountable. Another way for exchanges to improve their security and increase their trust with its customers is by purchasing insurance policies that cover cyber theft and losses from technical malfunctions. In Japan, for example, local exchanges now have the option to purchase dedicated bitcoin exchange insurance from Mitsui Sumitomo Insurance that covers against losses due to cyber theft, operational issues and embezzlement by employees. While such insurance policies don’t prevent cyber security breaches, they protect exchanges and its customers’ funds and, thereby, add a layer of security for the exchanges’ users. 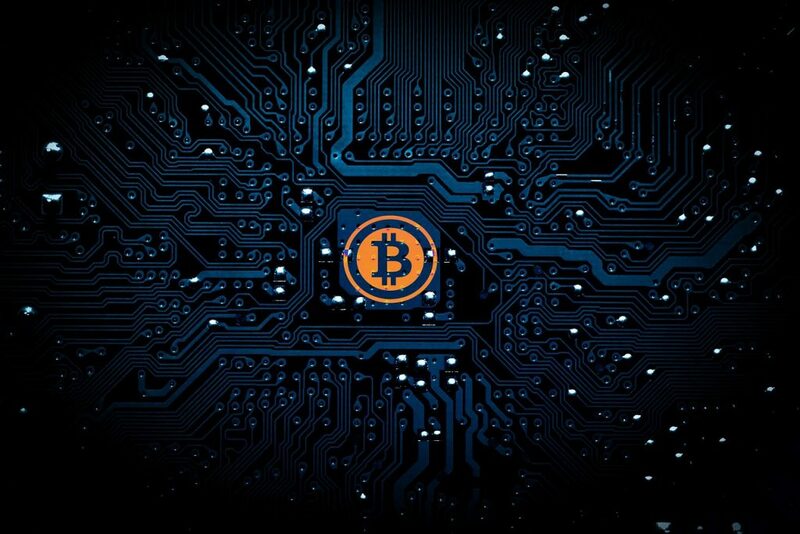 As bitcoin trading volumes increase globally and exchanges are handling more and more transaction on a daily basis, cyber security has become increasingly important for cryptocurrency exchanges. New technologies to improve exchange security are being developed and implemented by major exchanges to ensure that the digital currency trading ecosystem becomes more secure for traders and investors looking to benefit from the strong performance of this new asset class. 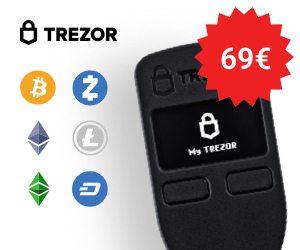 Posted in Exchanges, Features and tagged 2fa, aml, bitcoin exchange, bitcoin security, cold storage, cyber security, kyc, multisig, time-locks, two-factor authentication. ← How to Buy Bitcoin in Canada?